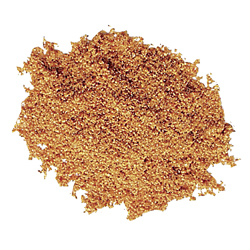 Vindaloo Powder | Seasonings & Blends | Spices Etc. 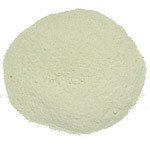 Vindaloo powder may be used in place of curry powder for meat and vegetable dishes. Particularly good with pork. Hotter than regular curry powder. 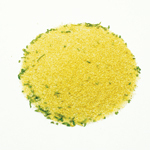 Ingredients: Coriander, cayenne pepper, mustard, cinnamon, turmeric, black pepper, cloves, fenugreek, cardamom, ground bay. Thanks for the link to Health Benefits of Ginger Tea. It's a really great tuber, I've awyals loved it for stir fry and soups. Now I will definitely add it to boiling water to make tea. 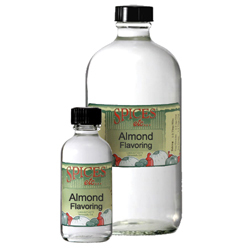 Almond Flavoring - 8 oz.